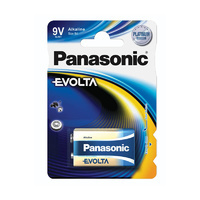 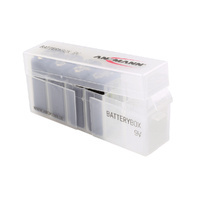 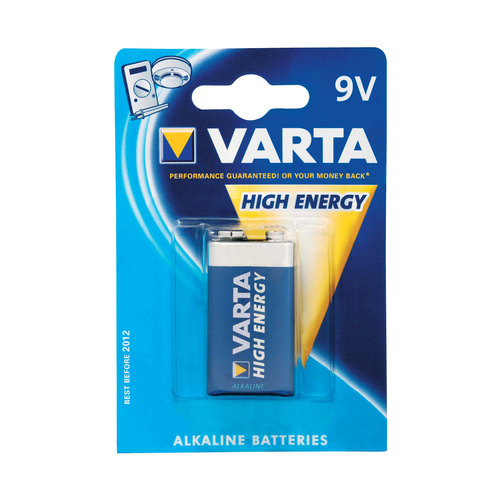 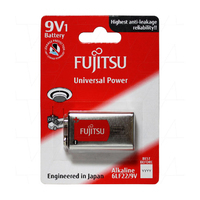 Genuine Varta 9v battery suitable for general consumer electronics. Varta High Energy range are a Alkaline based system for superior longevity. 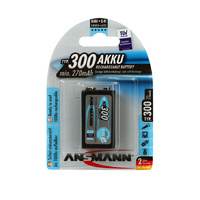 This product is a disposable single use 9v battery and should not be used in a charger.